Sloane Stanley have welcomed online CBD retailer, thedrug.store, to its first bricks and mortar venture in the heart of Chelsea, trading until February 3 at 341 King’s Road. 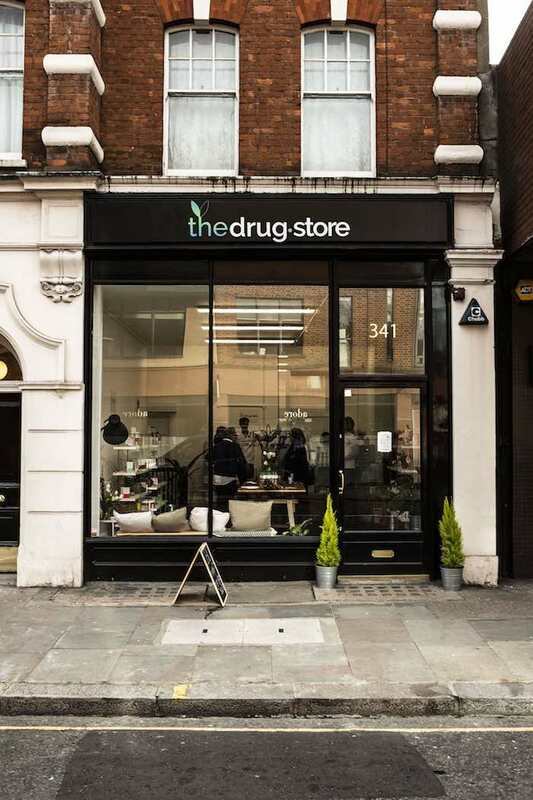 Starting as an online business and founded by Imperial Business School classmates Johan Obel and Clemens Böninger in October 2018, thedrug.store’s pop-up on The King’s Road has already sold a month’s worth of online sales in the first two days of trading. According to research done by The Brightfield Group, the global CBD industry is on course to hit $2.2 billion by 2020. The pop-up stocks a range of premium CBD products, including luxury skincare, mood-enhancing mints, gummies, and tinctures that are all free from THC. CBD is derived from the cannabis plant and is completely legal when it is sold without the THC element.